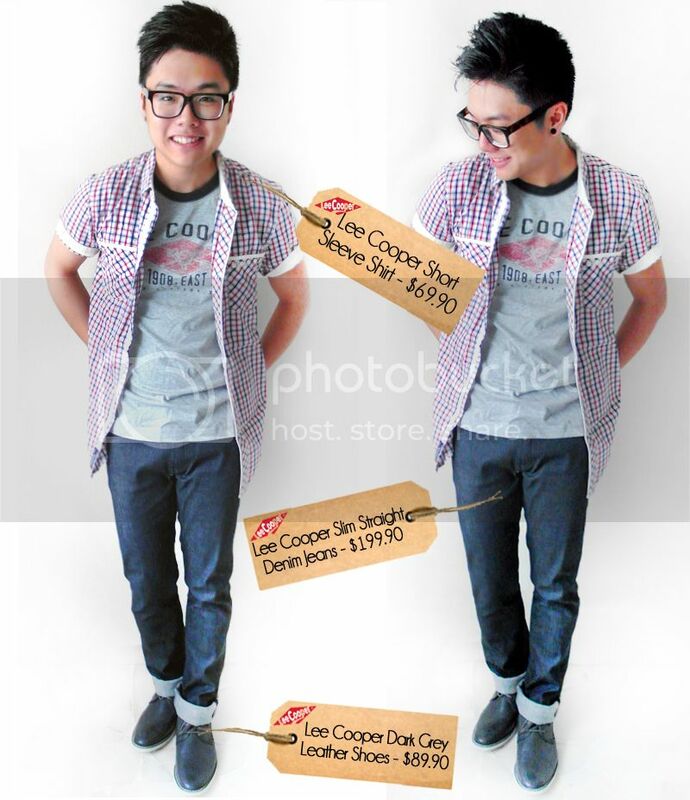 Here's my very first Lee Cooper #ootd for the month of May! 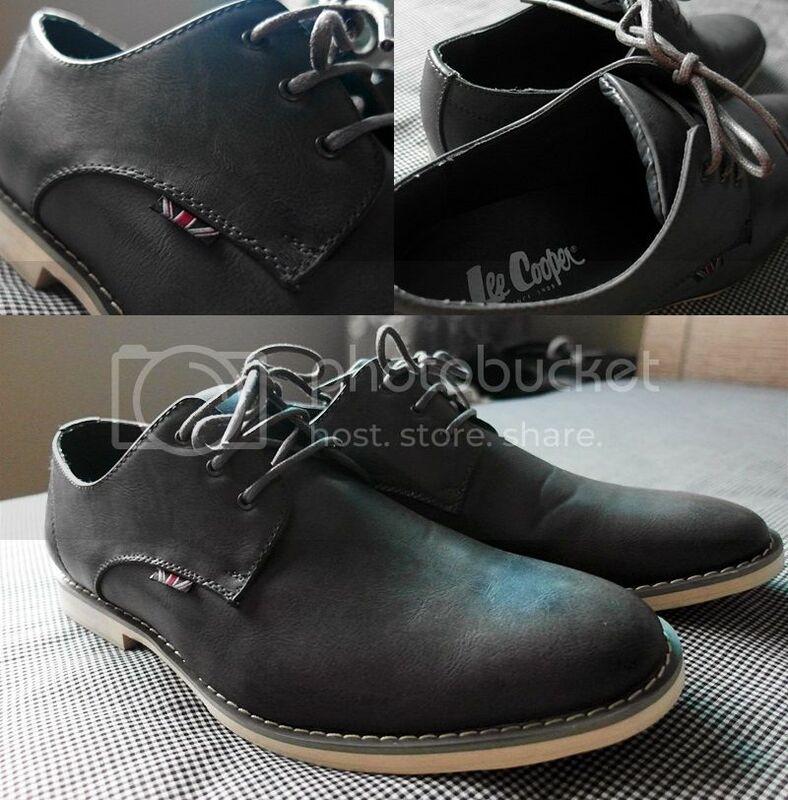 Stay tuned to my 2nd Lee Cooper Spring Summer 2014 #ootd in the month of June! 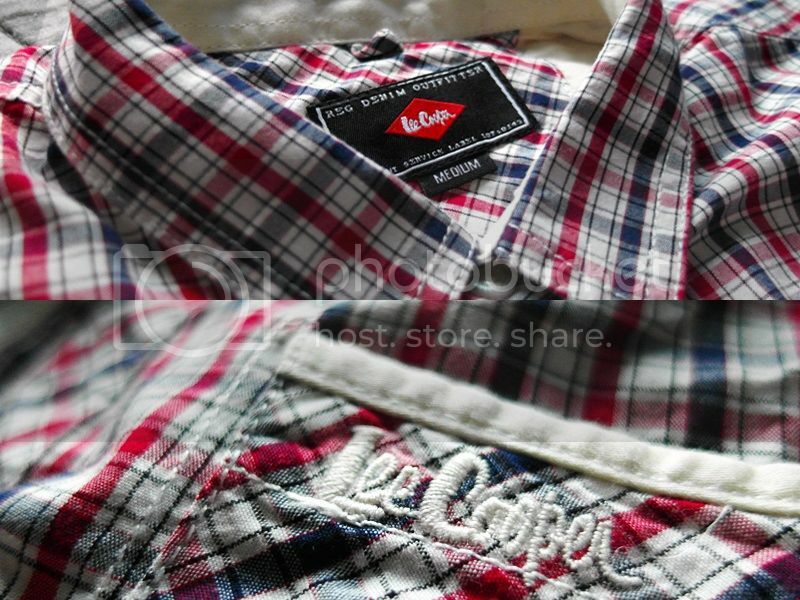 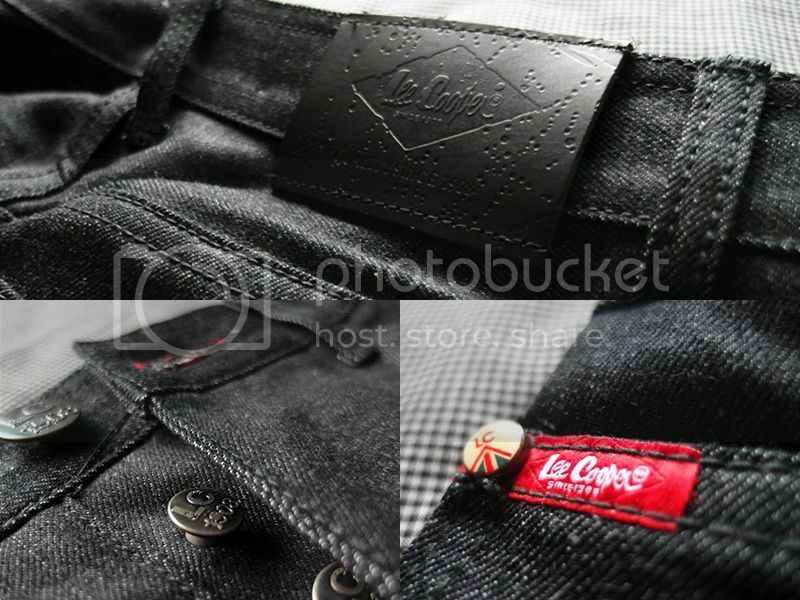 Find your nearest Lee Cooper Store at Queensway shopping Centre, Jurong Point or Orchard Gateway!